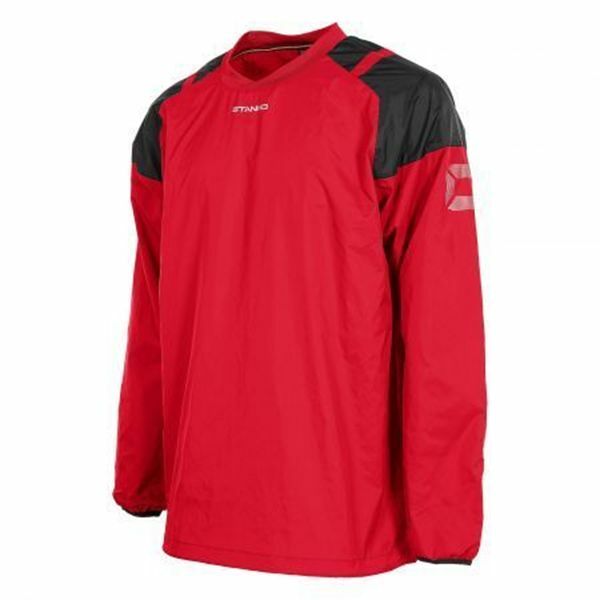 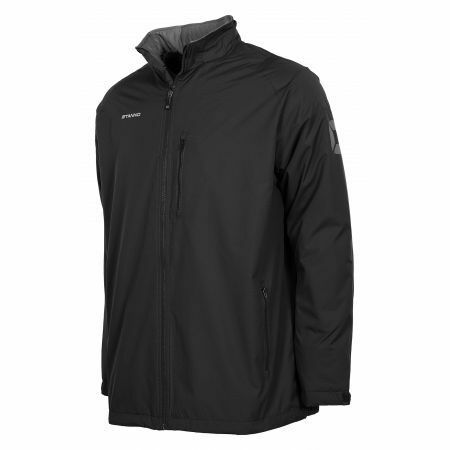 Centro All Season Jacket - Junior - Black - Includes TBGYFC OR TUFC Embroidered Logo. 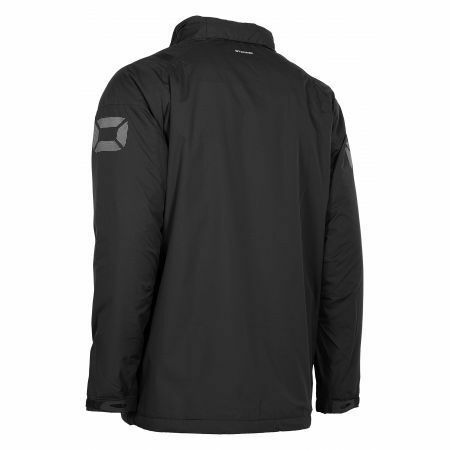 It has a fleece lining on the inside that keeps you warm. 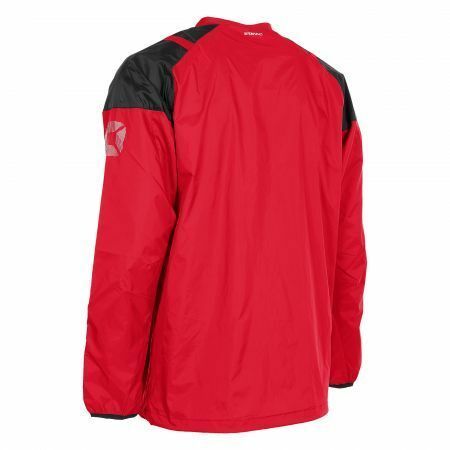 On the front the jacket contains two zip pockets and a chest pocket with a vertical zip on the left chest. The collar is made of a shell material, with a soft inside of mesh.